Kids are going back to school and life is falling back into its regular routine, so thank you to everyone that took time out to share their incredible parties with us on Catch My Party. 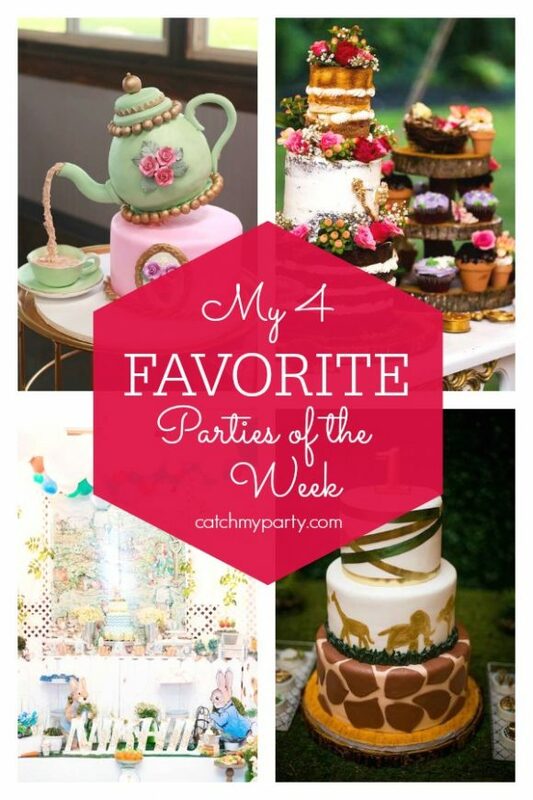 Our favorite parties this week include an amazing vintage tea party baby shower. The cake will blow your mind! 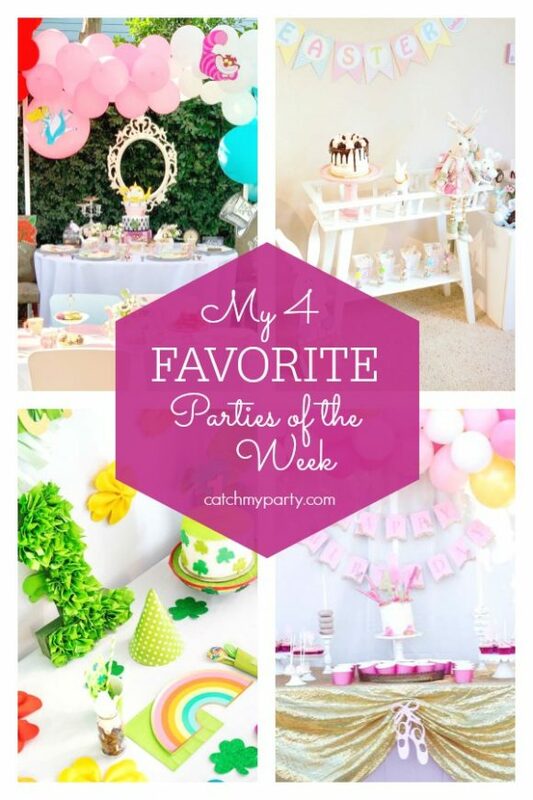 Are you looking for car party ideas? 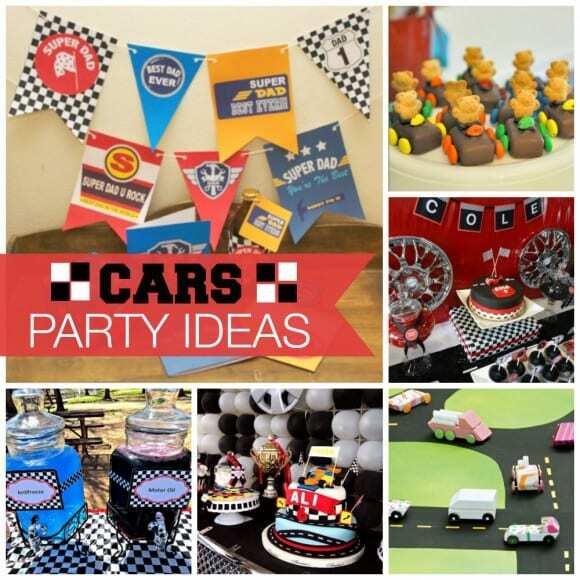 If you are, take a look at these incredible car birthday party ideas from our site! We've got ideas for dessert tables, cakes, party decorations, and more. We even have ideas for Disney Car birthday parties and vintage car parties. Garden Tea Party Birthday and More! Happy Easter (one day late)! My mom was visiting (she left this morning) and we were having such a wonderful time together, I decided to wait a day to post.